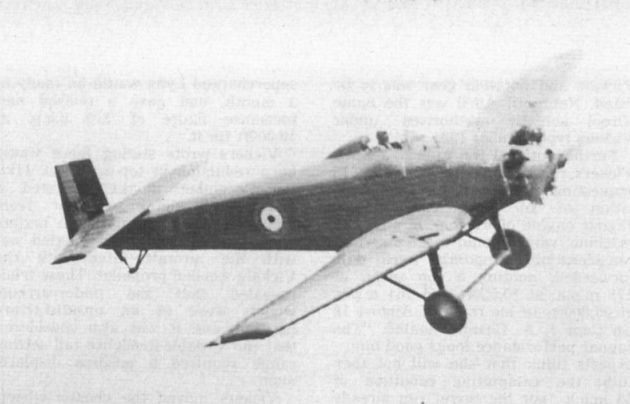 Picture shows the Vireo in flight over Brooklands after the exhaust pipes had been modified to extend beneath the wing rather than above it, as originally designed. The Vireo in flight. Some idea of its size can be gauged from the pilot’s head. 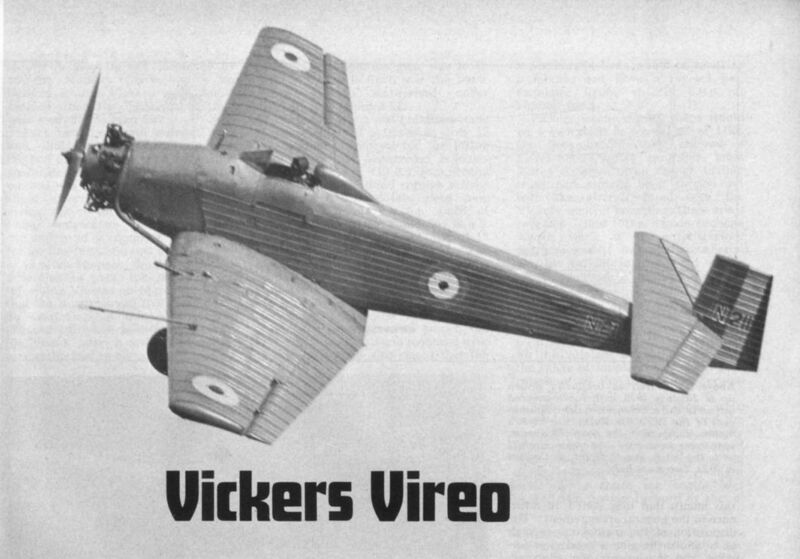 The Vireo in its original configuration on the Brooklands race track in 1928. Note the overwing exhaust tubes, wing-mounted guns and pilot’s ring and bead sight. 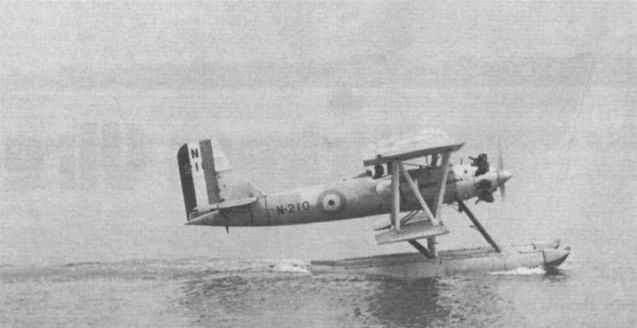 N211 fitted with floats, the struts being attached to the normal land undercarriage points beneath the wing. 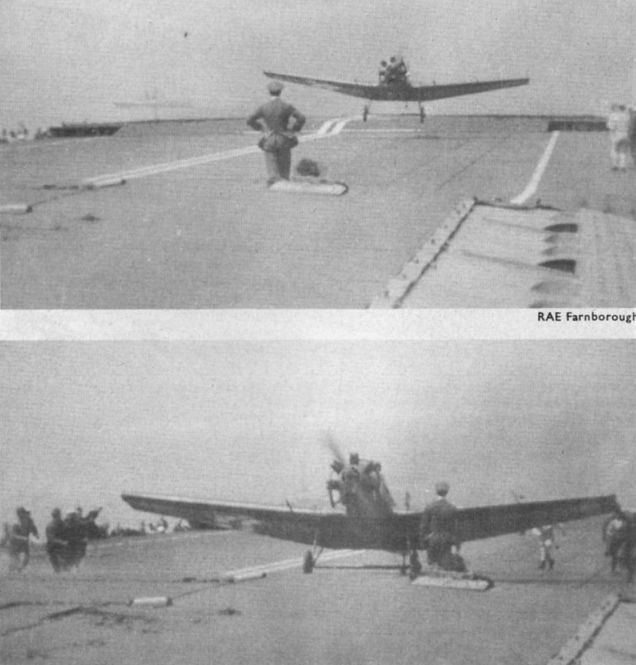 A pair of unique movie stills depicting the carrier trials aboard HMS Furious in 1928. The deck hands who acted as "arrester gear” in the absence of longitudinal or transverse wires are visible in the lower picture. 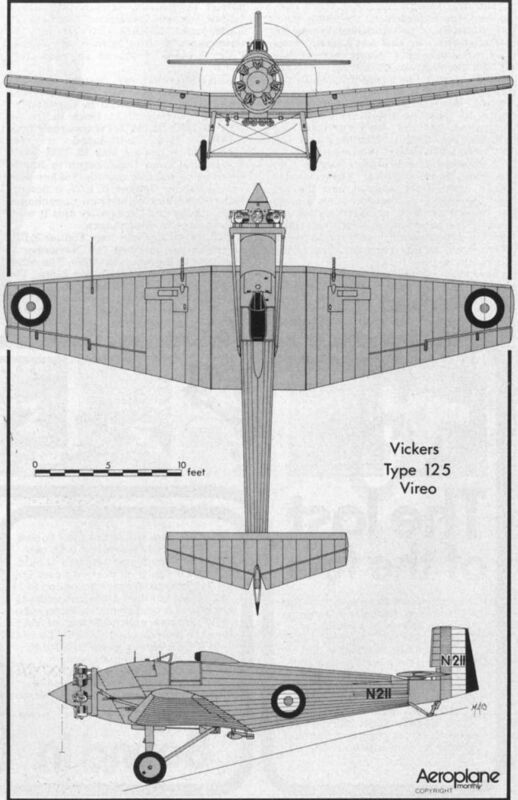 The Vireo as originally drawn up in January 1926, with fabric-covered airframe and a balanced rudder reminiscent of the Avro 504.